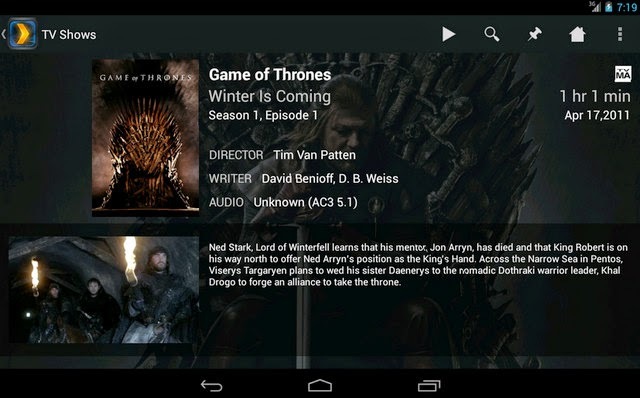 Plex for Android 3.6.2.267 .apk lets you easily stream your videos, music, photos and home movies to your Android phone or tablet from your home computer running Plex Media Server. Plex organizes all of your personal media, wherever you keep it, so you can enjoy it on any device. 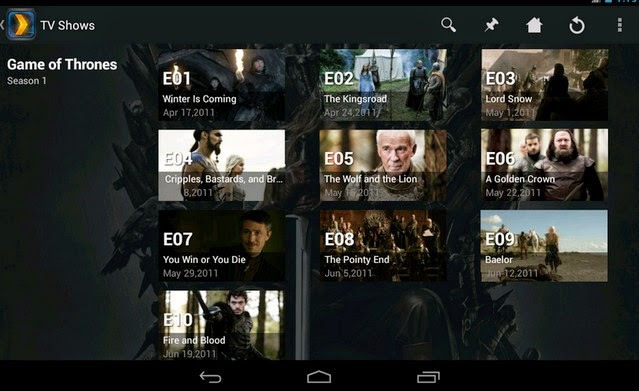 - Plex makes your media beautiful with rich descriptions, artwork, and other metadata. 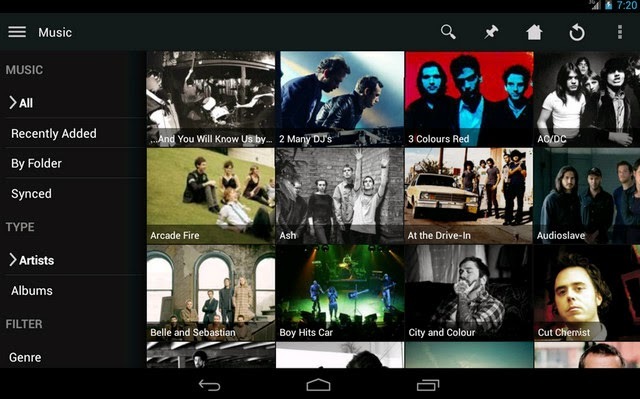 - Plex automatically converts your media on-the-fly to play on any device. - Easily share your media with friends and family. - Access a wide range of online channels such as TED, Revision3, and TWiT. - Queue online videos from sites like Vimeo and YouTube and watch them later on any device. With Plex, your media universe is constantly expanding. Getting up and running is easy, so start now! NOTE: YOU MUST HAVE A PLEX MEDIA SERVER (AVAILABLE FOR FREE AT https://plex.tv/downloads) INSTALLED AND RUNNING TO STREAM LOCAL MEDIA. VERSION 0.9.8.14 OR HIGHER IS REQUIRED. DRM-protected content (such as video from the iTunes store), ISO disc images, and VIDEO_TS folders are not supported.